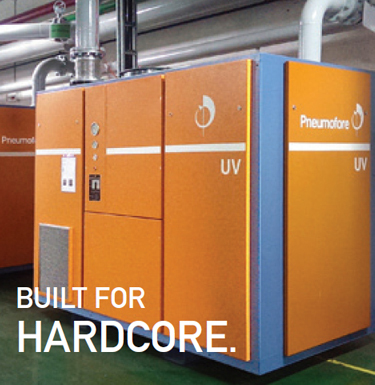 Pneumofore’s constant efforts in Research & Development have led to the new K Series gas compressors: the Rotary Vane solution for gas treatment and processing applications. With 2.5 to 10 bar(g) pressure and up to 2690 m3/h, the K Series cover the gas compression requirements of many industries, from the oil&gas and energy sectors to chemicals, from the metal industry to food processing and more. The K Series’ high-quality, sturdy design meets the most stringent safety criteria. 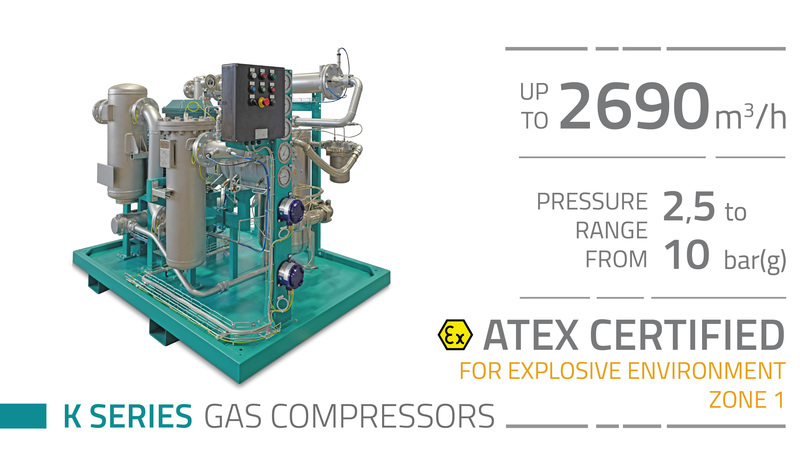 Moreover, these gas compressors are certified for extreme and explosive environments according to the Atex directive for Zone 1 (Atex II 2 / 2G). Their low rotation speed guarantees longevity and low vibrations, with significant benefits in terms of safety and for a low noise working environment. 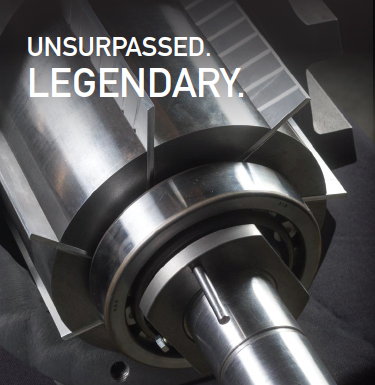 Their simple design, with few moving parts, ensures maximum reliability and reduced operational cost. The K Series gas compressors handle a wide range of gases, including: methane (CH4), ethane (C2H6), carbon dioxide (CO2), nitrogen (N2), biogas and natural gas. Each K Series compressor is designed according to the specific gas composition and application. For this reason, a full range of accessories and optionals are available according to the customer’s needs. The K Series gas compressors are the solution for high energy savings, low operational cost and constant efficiency over decades. 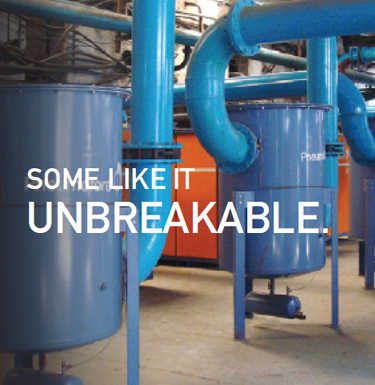 Pneumofore’s state-of-the-art Rotary Vane technology ensures trouble-free operation, stable performance and the lowest Life Cycle Cost in the market.